When considering a covering for your windows, safety may not be your top concern. Usually, consumers purchase blinds and shades that are stylish and affordable. The type of material in the blind may appear the same, but upon closer inspection, one will notice a huge difference. Non-toxic window blinds consists of materials that are derived from nature, and they aren't treated with toxic finishes or lacquers. 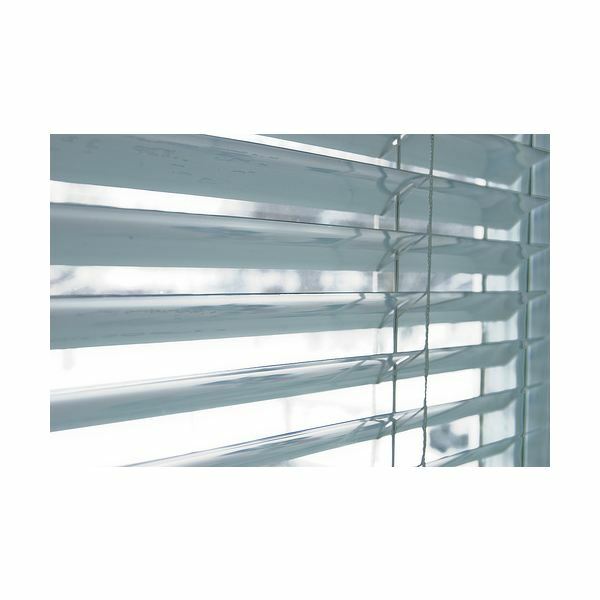 Aluminum blinds make up a large percentage of the non-toxic window blinds in homes today. They are a long lasting blind that is made of the naturally occurring element aluminum. Aluminum is a light weight, flexible, non-toxic metal that is resistant to corrosion. It is an excellent material for window covering. It blocks sunlight well and is easy to clean. Aluminum blinds are less expensive than other types of window coverings. Honeycomb cellular shades are made of hollow cells which are designed to trap air. Each cell is made up of non-toxic cellulose fibers that are held together through a type of mechanical bonding called spunlacing. Spunlacing doesn't utilize chemical binders. Instead, spunlacing utilizes a stream of fast moving water to knot fibers into a nonwoven fabric. This imparts the characteristic properties of honeycomb cellular shades, namely soft feel and high drapability. Bamboo shades are made of a type of grass called bamboo. Other natural plant materials may be used in combination with bamboo including other types of grasses, reeds, jutes, and cellulose fibers. Many manufacturers process these raw materials for use as window coverings through the use of chemicals. Try to avoid these manufacturers. Instead, look for manufacturers that sell bamboo shades with some type of green certification. These manufacturers will use natural methods for things like coloration and design. For example, EarthShade is a manufacturer which uses techniques like sun bleaching, oven baking, and water-based washing to bring out the natural color and pattern of the material. They also weave the fabric by hand, using cotton based threading. A primary concern with many manufactured products, including blinds, is the emission or gassing of chemicals present within the material. These chemicals can pollute the air and cause illness to the people in the house. The symptoms usually include coughing, sneezing, headaches, dizziness, and difficulty breathing. Individuals that are most at risk are those that are overly sensitive to chemical odors or those that have allergies. Non-toxic window blinds are judged primarily on their impact on indoor air quality. The Greenguard Environmental Institute rates blinds according to their impact on indoor air quality. A brand which earns a Greenguard Indoor Air Quality Certification has passed the emission standards and exposure test. They also offer the Greenguard Children and School Certification, which requires the brand to pass more stringent tests.